In the early hours of this morning, BBC3 aired its final show before it’s move to being solely an online platform. 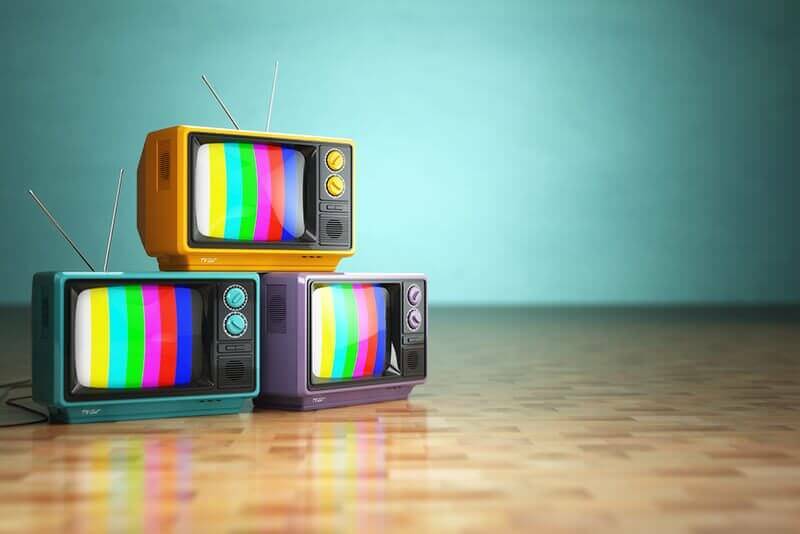 With cost savings of over 50 million, it is the first tv channel to do this in the world – is this the shape of things to come? He has also said that he wants BBC Three to be “British focused” and “grow the creative and digital industries in the UK.” Content will include less comedy panel shows, light entertainment and fewer aquisitions with more investment in supporting home grown talent.